A Calgary artists has given new life to the mechanical rides that stood in front of Woolworths, Woodward's and Kresge’s between the 1950s and 1980s. 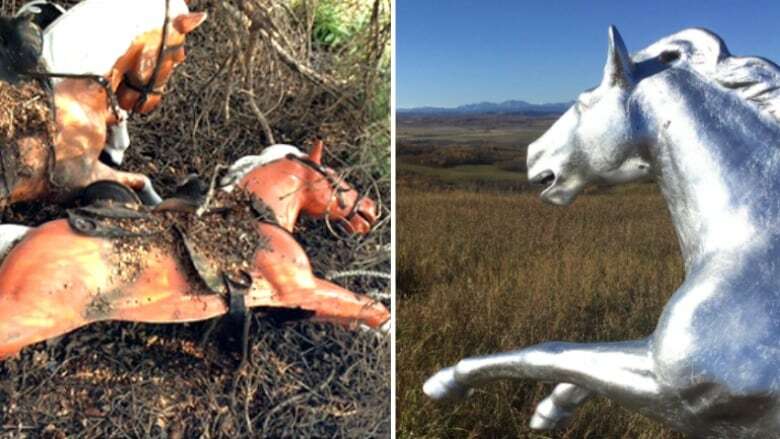 A herd of vintage, coin-operated horses has been released into the southern Alberta landscape. The kiddie rides, which stood outside Woolworths, Woodward's, Kresge's and Kmart between the 1950s and 1980s, have been transformed into an interactive outdoor installation near the town of Millarville, Alta. 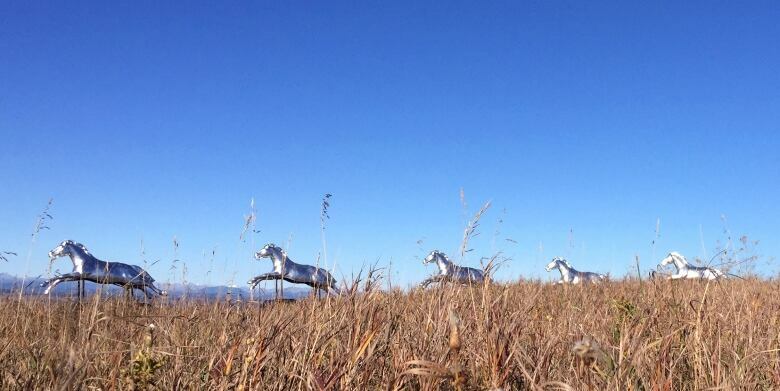 Helios is the culmination of a three-year "backbreaking" project by Calgary artist Lisa Brawn, who restored the mechanical horses after a decade of neglect. "They had wasp nests in them and all the wiring was chewed by mice, the motors were seized, all the paint was blistered and all the leather on the saddles was rotten. So it was a disaster." Nothing that some major rewiring and a whack of sandblasting couldn't fix. After removing more than 60 years worth of paint from the horses, Brawn covered them in silver leaf which makes them glisten in the sun. The horses are still mechanical, but you don't have to give them money to get them to gallop — they are powered by southern Alberta's long sunny days. "So they're completely independent just running through the field. No generators, no electrical," said Brawn. 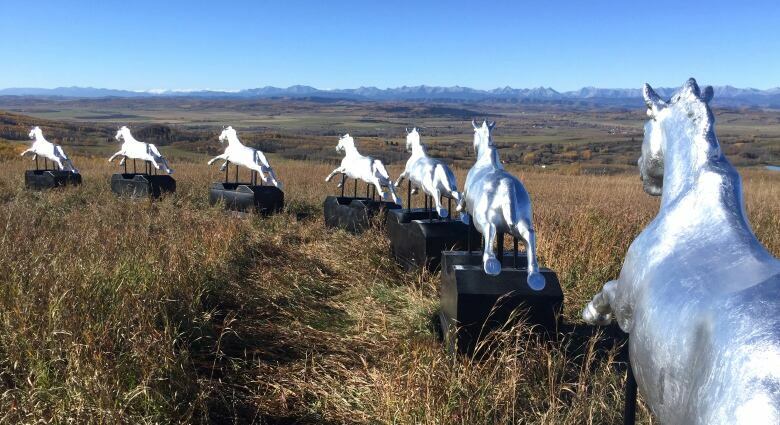 And while you can no longer hop on their backs and ride them, the horses start moving as soon as you step towards them thanks to motion sensors that Brawn has hidden in the Prairie grass that surrounds the Leighton Art Centre. Brawn initially purchased 30 mechanical horses in 2013 that were different shapes and sizes. "I cashed in my RRSPs — sort of my life savings — just to get them in the first place," said Brawn. She jokes that now, she can "never retire." Brawn's big leap of faith has paid off, both financially and personally. 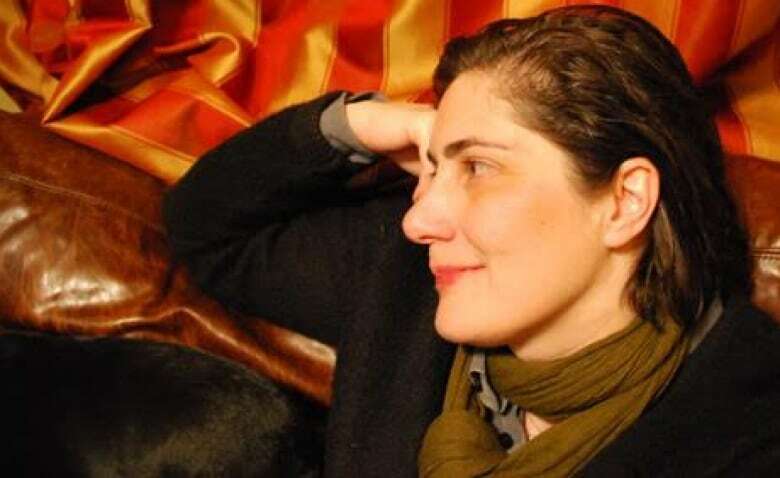 She was able to get her initial investment back by selling some of the horses that were still in good working condition to private collectors. The rest have appeared, in different iterations, in Calgary's art scene. 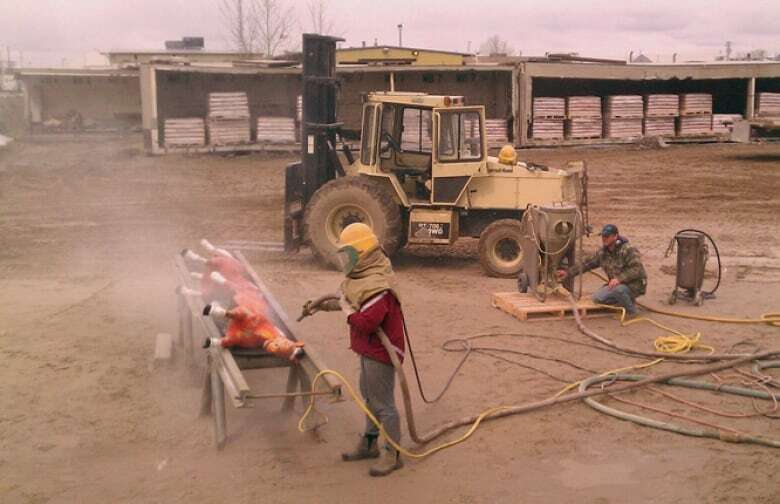 Using generators, she got several moving on the field at Fort Calgary in 2014 as part of Beakerhead. "That was sort of a milestone in that I just got them all working." 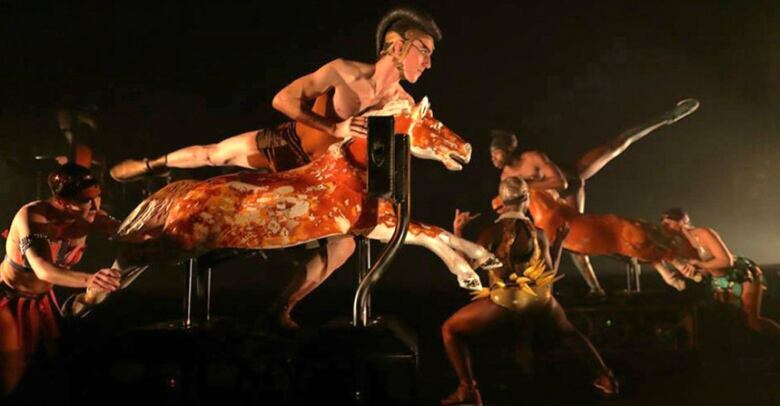 Later that year, a grant from Alberta Foundation for the Arts allowed her to upgrade the herd so they could run on batteries and be activated by remote control for the Decidedly Jazz Dance performance, Year of the Horse. Now that Brawn has them running on solar power, she's hoping to find them a permanent home when Helios wraps up on Nov. 26 at the Leighton Art Centre.